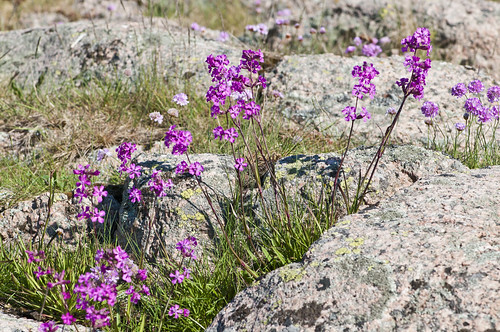 Lychnis viscaria, syn. 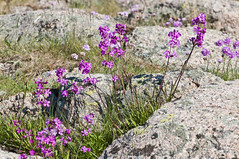 Silene viscaria (sticky catchfly), is a flowering plant in the family Caryophyllaceae. It grows on cliffs and in rocky places. Lychnis viscaria is said to increase the disease resistance of surrounding plants. Extract from L. viscaria contains a relatively high amount of brassinosteroids, which have a proven positive effect on the growth of other plants. In Germany the extract is allowed for use as a "plant strengthening substance".